The loss of the 790 ft U.S. Flagged container ship in Hurricane Joaquin three years ago on October 1, 2015 with 33 souls on board sent shock-waves through the marine industry. How everyone wondered in today’s world with weather satellite’s and super computers helping with the weather forecasts why a modern ship would sail into the eye of a hurricane. The captain and TOTE Shipping had a good reputation according to the news reports. Rachel Slade does a great job covering the events leading up to the loss, she goes back and fills in the background giving us a sense of the personality of many of the players involved including those that conducted the investigation. 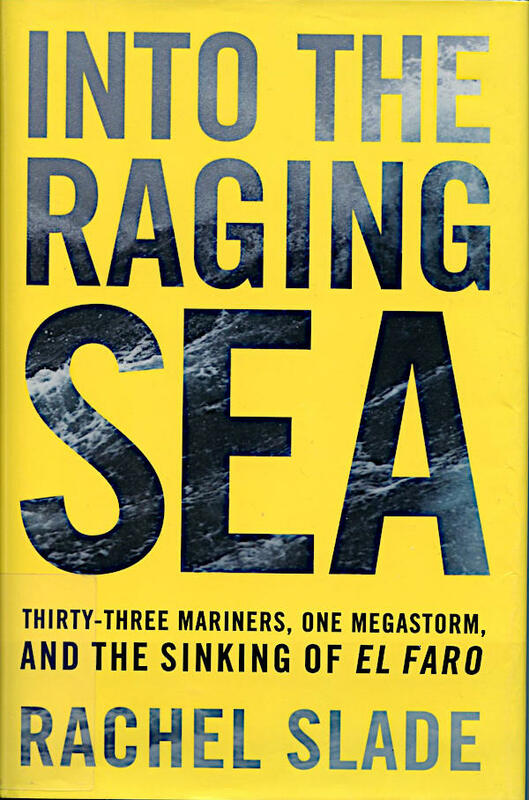 I highly recommend the book to any mariner even if they are a recreational boater as there are many lessons to be learned for everyone that has eve been on the water and answered some questions I still had after reading the 288 page NTSB report on the loss of the El Faro. Misappropriated this from Fred’s Place Tribute Group on Facebook.Feel free to add more in the comments. 1. You know instantly that “work smarter, not harder” means billet cuts. 2. People ask you what you’re doing beyond the three mile limit. 3. You get married to move out of the barracks. 5. An Alaskan cruise is not an option for your honeymoon. 6. You are still trying to figure out what TQM was all about. 7. 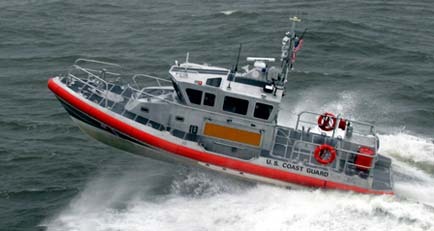 You’ve ever laughed when watching the CG commercial at 0300 and wondered why all they show is helo’s and small boats. 8. You’ve successfully avoided at least one inspection, Change of Command, or urinalysis. 9. After boot camp, you’ve never fired a rifle. While conducting hydrographic surveys at the request of the U.S. Coast Guard following Hurricane Florence, NOAA’s Office of Coast Surveynavigation response teams (NRT) identified hazardous obstructions in the Cape Fear River channel. Since these dangers to navigation will remain in place while the port reopens, NOAA updated its charts with the new hazards and distributed them to the port, Coast Guard, and key stakeholders. 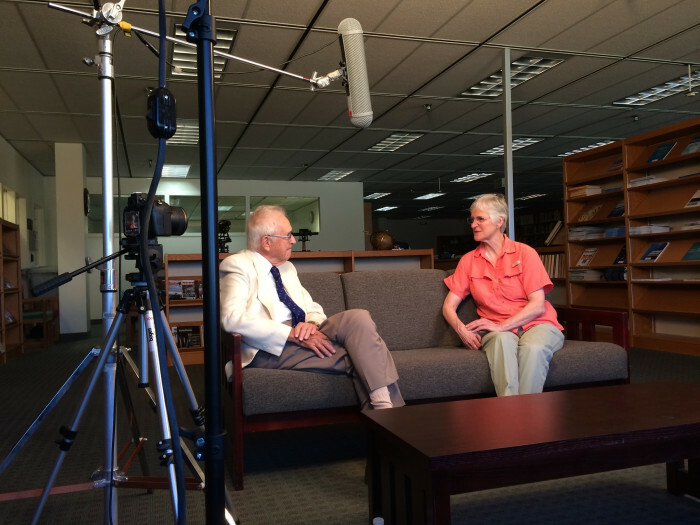 The time from the survey to the publication of the chart was less than 24 hours, an unprecedented accomplishment for Coast Survey. A rather sobering bit of information from the U.S. Coast Guard 5th District Mid-Atlantic on the impact of false MAYDAY calls. This is the fishing vessel SOL E MAR. This is a MAYDAY, were sinking, we need help now! were the some of the last words of 19-year-old Billy Hokanson, as the fishing boat that he and his father, William was on sank to the bottom of the ocean on March 25, 1990. Coast Guard Stations Menemsha and Brad Point, both off the coast of Cape Cod, Massachusetts, received the distress call on marine radio channel 16 distorted by heavy amounts of static. Both stations attempted to call the boat back, but did not get an answer. About a minute after Hakansons transmission, a separate call came through channel 16. SOS, I’m sinking, the caller said in playful tone with laughter. Both distress calls were presumed to be related and deemed as hoaxes. The bodies of the Hoakansons never found. What was anyone not thinking? 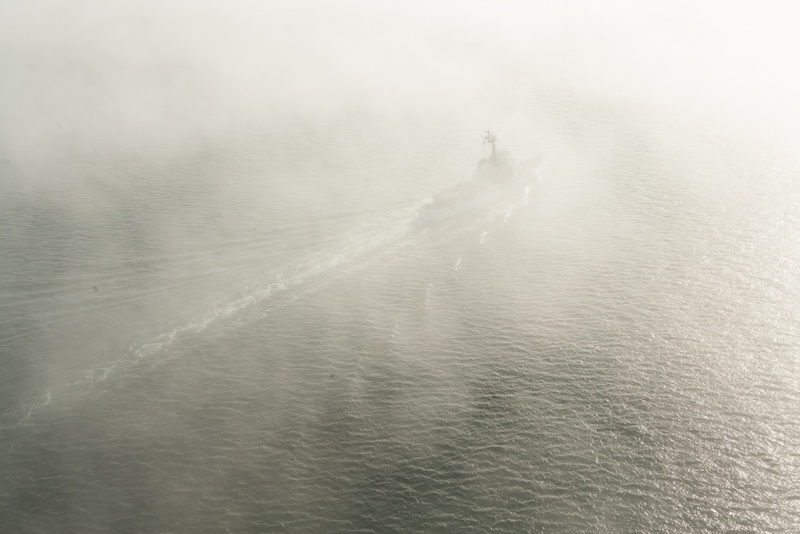 In fog with no navigation system or marine radio. CHICAGO — The Coast Guard located a motor vessel with 49 people aboard after one of the passengers called 911 stating she was concerned that the operator had become disoriented in heavy fog off of Navy Pier near the Chicago Harbor breakwall, Saturday. Shortly before 11 p.m., a watchstander in the Coast Guard Sector Lake Michigan command center received a call from Chicago 911 that a concerned passenger aboard the vessel, Serenity, a 56-foot yacht, reported the vessel had become disoriented in heavy fog with visibility less than one-quarter of a mile. 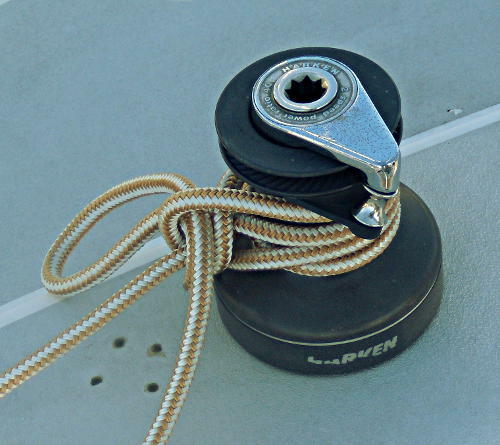 Recently Brion Toss a well respected Pacific Northwest Yacht Rigger and author of several books on yacht rigging had a contest to find a knot that might not be as well known as the Bowline but worthy of more people being aware of it. I entered the contest and won, please see below for Brion’s original question and my winning answer. Great way for NOAA to extend it’s reach and detect when an area needs to be resurveyed. Also for boaters to get the benefit of “local knowledge” about changes to the sea floor before you run aground on a new shallow area. Today NOAA announces the end of a testing phase in the development of a new crowdsourced bathymetry database. Bathymetric observations and measurements from participants in citizen science and crowdsourced programs are now archived and made available to the public through the International Hydrographic Organization (IHO) Data Centre for Digital Bathymetry (DCDB) Data Viewer. The operationalized database allows free access to millions of ocean depth data points, and serves as a powerful source of information to improve navigational products.